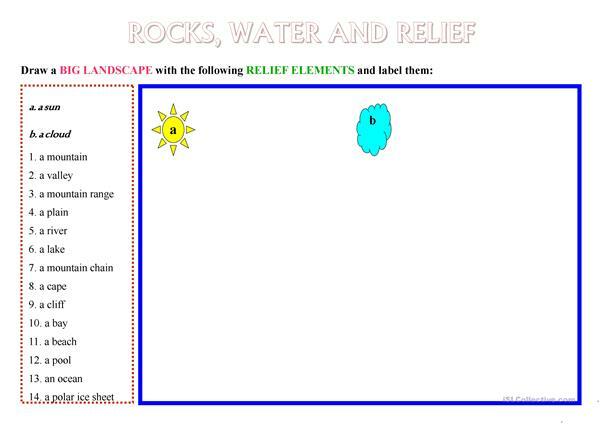 worksheet to work vocabulay about rocks, water and relief. 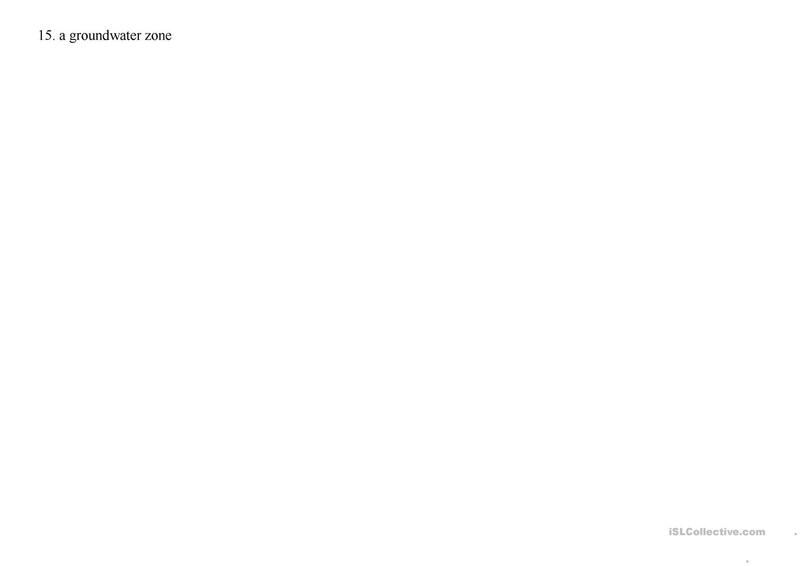 Pupils must to draw diferents objects and write the correct number. Finally they must to colour the pictures. The present downloadable handout was created for elementary school students, adults and students with special educational needs, learning difficulties, e.g. dyslexia at Elementary (A1) level. It is a useful material for revising Nouns in English, and is excellent for honing your groups' Reading skills. 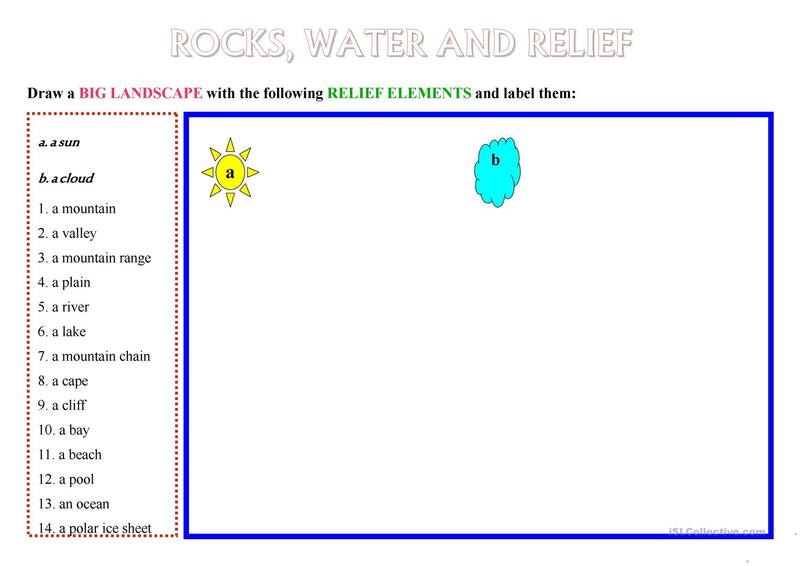 It is focused on the vocabulary topic of Environment. aoito222 is from/lives in Spain and has been a member of iSLCollective since 2015-02-23 13:04:41. aoito222 last logged in on 2017-05-18 13:32:28, and has shared 1 resources on iSLCollective so far.